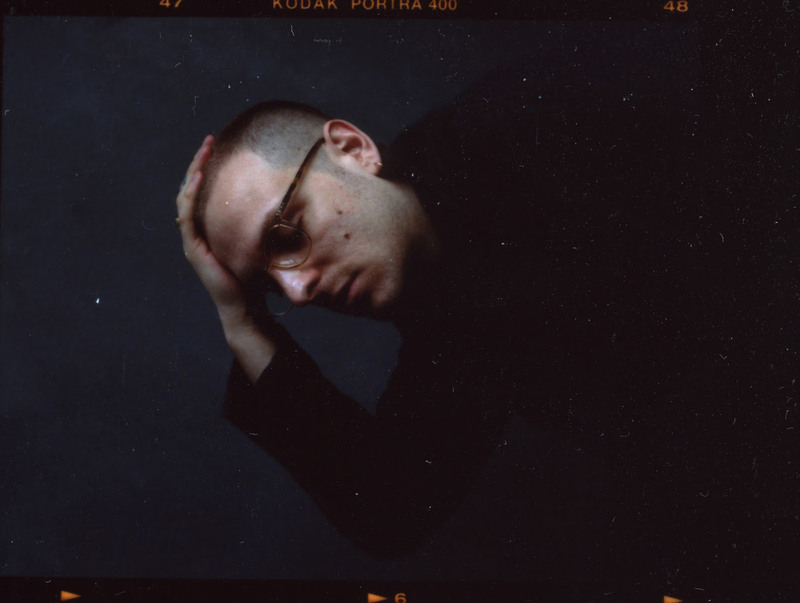 Leon Vynehall is set to release his debut album 'Nothing Is Still' on June 15th. The producer has released two EPs to date, matching dank hip-hop beats to billowing electronics and openly emotive songwriting. Signing to Ninja Tune, Leon's full length debut is incoming, and it's largely prompted by an episode of family history. The songwriter's grandfather passed away four years ago, leaving behind stories of a daring move to New York in the 60s. Out on June 15th, 'Nothing Is Still' is littered with the Big Apple's iconography, as well as personal observations. New song 'Envelopes (Chapter VI)' is online now - tune in below.